Center focus. 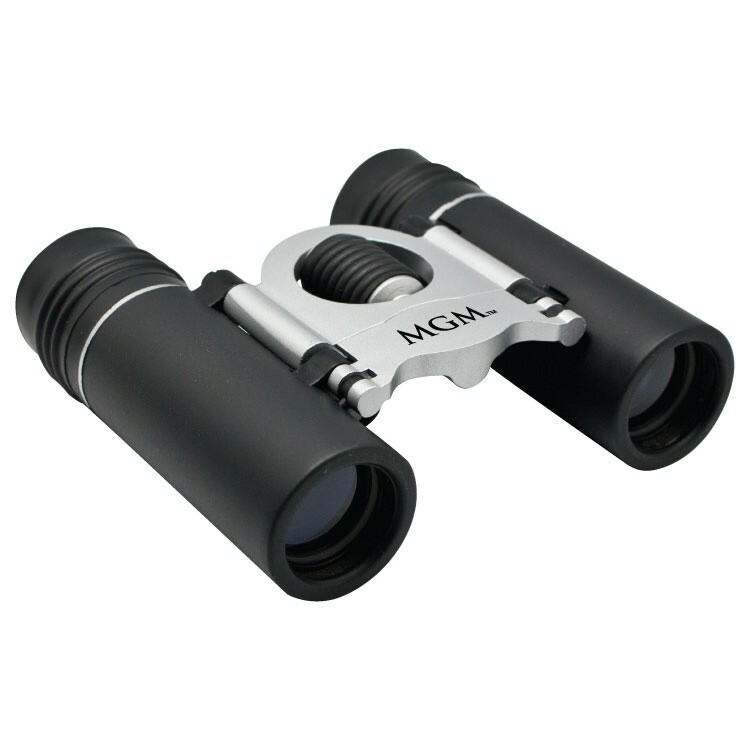 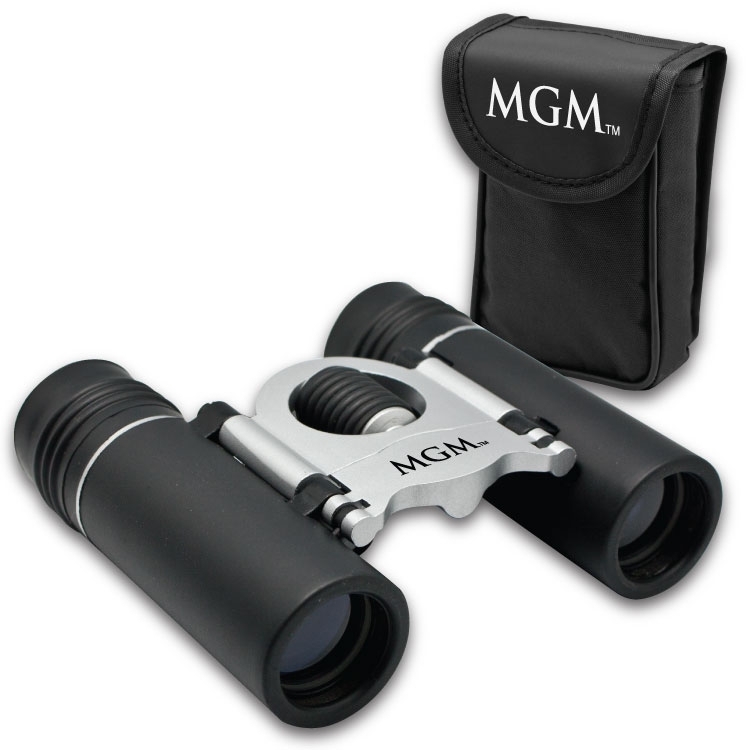 8 times magnifying power and 21mm lenses.Features fully coated optics, shock resistant body & rubber eyecups for comfortable viewing. 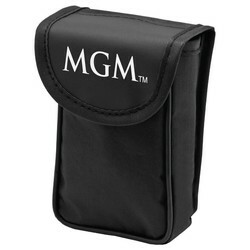 Carrying case & lens cloth included. 3 1/2" x 4" x 1 1/4"
3/8" x 1"; Case: 1/2" x 1 1/4"